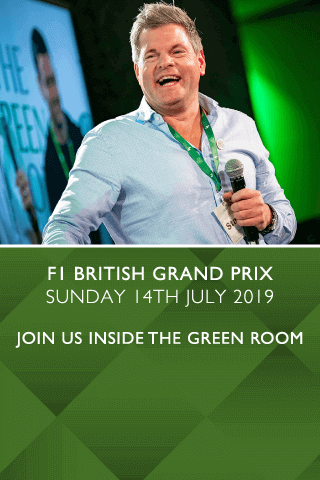 Chester Racecourse is preparing to host its annual feast of racing - the enormously popular May Festival which attracts swathes of vibrant racegoers for what is undoubtedly one of the most popular racing events on the Summer calendar. A glamorous array of racegoers flock to the racecourse dressed to impress on the fabulous Ladies' Day, which combines elegant fashion and racing passion along with first class hospitality throughout the day at the May Festival. 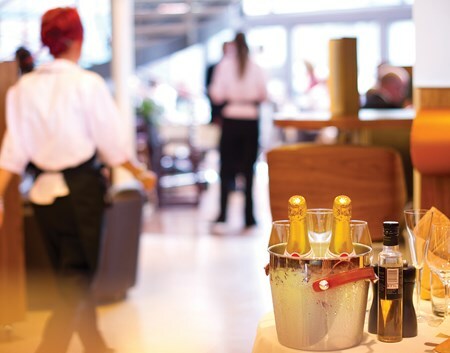 Hospitality Finder has a full range of Chester Races corporate hospitality packages available, each one treating VIP guests to an unforgettable day of exclusive corporate entertainment right in the heart of the action at Chester racecourse. Please note these dates are provisional and subject to change. 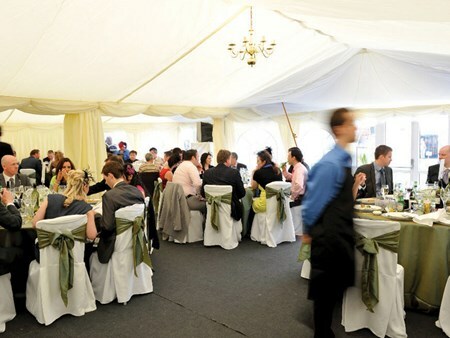 Located in the Festival Village at the heart of the action and adjacent to the Festival Chalets, the Final Furlong restaurant gives corporate hospitality guests an exemplary hospitality experience in one of the most enviable positions on the racecourse, with ideal viewing at the rails of the closing stages of each race. Private tables are available for groups of 12 guests, with smaller groups accommodated on a shared basis. 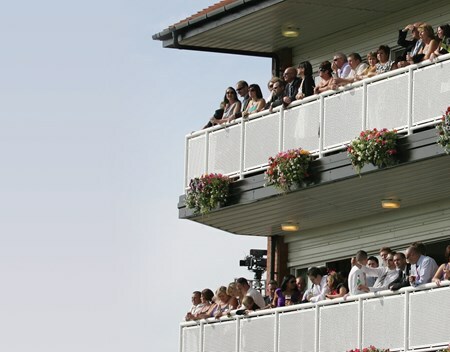 Chester racecourse's elegant private boxes each provide spectacular panoramic views overlooking the Cheshire countryside along with the final furlong, winning post and paddock of this magnificent racecourse, giving privileged hospitality guests a truly exclusive racing experience. Private boxes are available for groups of 10 - 90 guests. The exclusive Festival Chalets are the ideal way to entertain large numbers of guests at the heart of the action during the Chester May Festival. The Chalets are situated just back from the final furlong, leaving hospitality guests ideally placed to witness the horses thunder down the final furlong towards the winning post. Festival Chalets are available for minimum groups of 26 - 40 guests. Can't find your favourite May Festival - Ladies Day package?